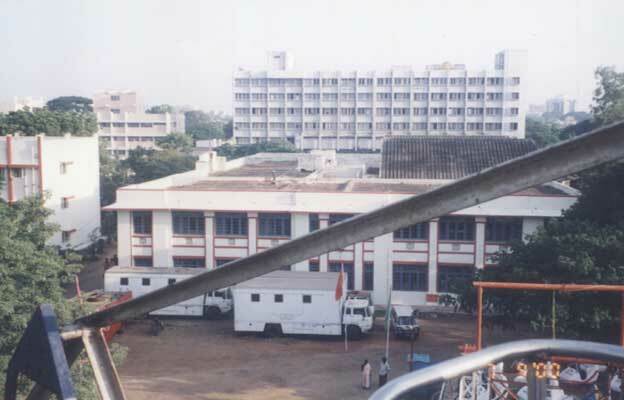 Chengalpattu Medical College,(CMC),Admission, Courses, Fees, Photos and Campus Video, Review, Ranking Details. The hostel life is peaceful with vast expanses of greenery surrounding the hostels, providing the right atmosphere for grooming an ideal medical graduate. Four hostels accommodate the students, with 2 exclusive hostels for the girls. The Under-graduates and Post-graduates have separate hostels, with mess facilities. The much needed recreation for the CHEMCO's is provided by three large cricket grounds, a football pitch, a basketball court, a badminton court, a volleyball and throw-ball arena, and the gymnasium.